It is now time to register for fall soccer! Competitive soccer is for players born between 2004 – 2010 and not in high school. Registration runs until June 3, 2018. There is an Early Bird discount if you register your player before May 20, 2018. Try-outs are tentatively scheduled for the second or third week of June. Recreational (rec) soccer is for players born between 2011 – 2015. Registration runs through August 1, 2018 with an Early Bird discount if you register before June 3, 2018. 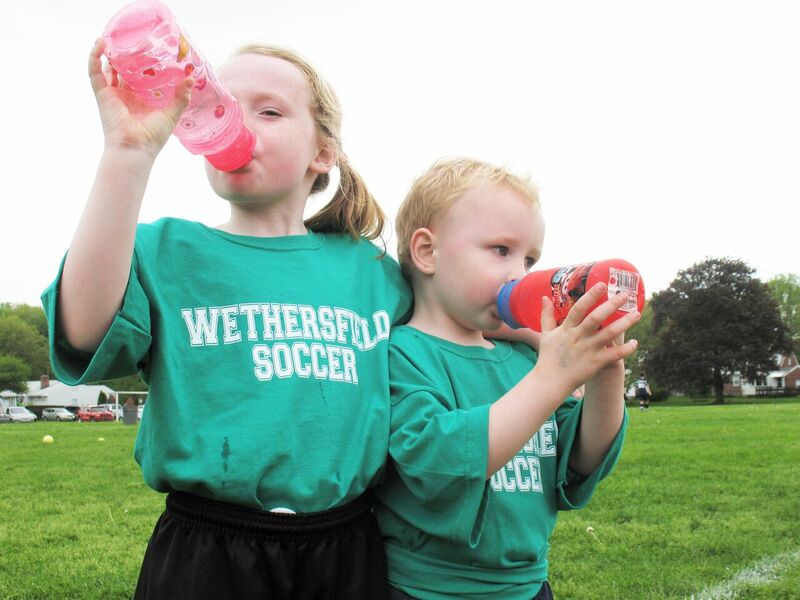 This entry was posted in Uncategorized and tagged wethersfield soccer on May 2, 2018 by wpadmin.